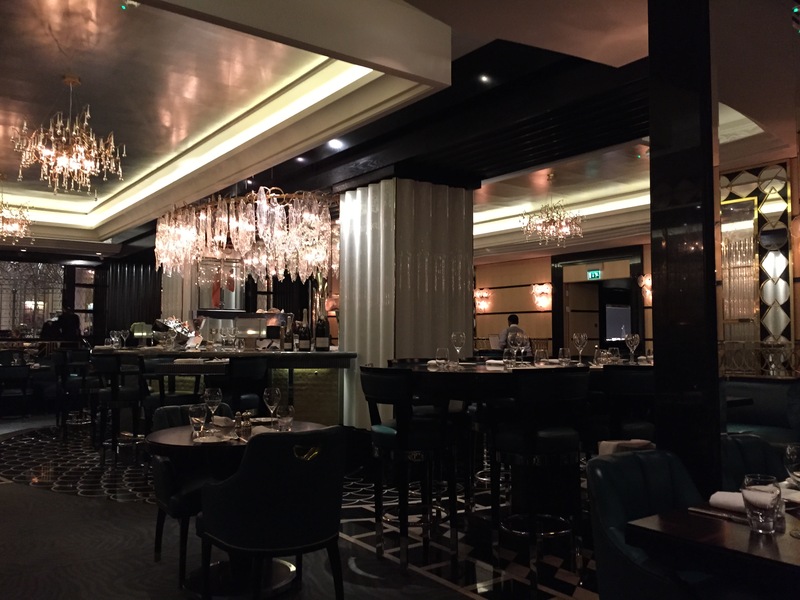 Kaspar’s is the seafood restaurant that replaced the River Restaurant in The Savoy. It’s not somewhere I’ve heard much about but as we were off to see Made in Dagenham at the Adelphi (which is 100% worth seeing by the way) we thought we’d pop in for a spot of pre theatre dinner. 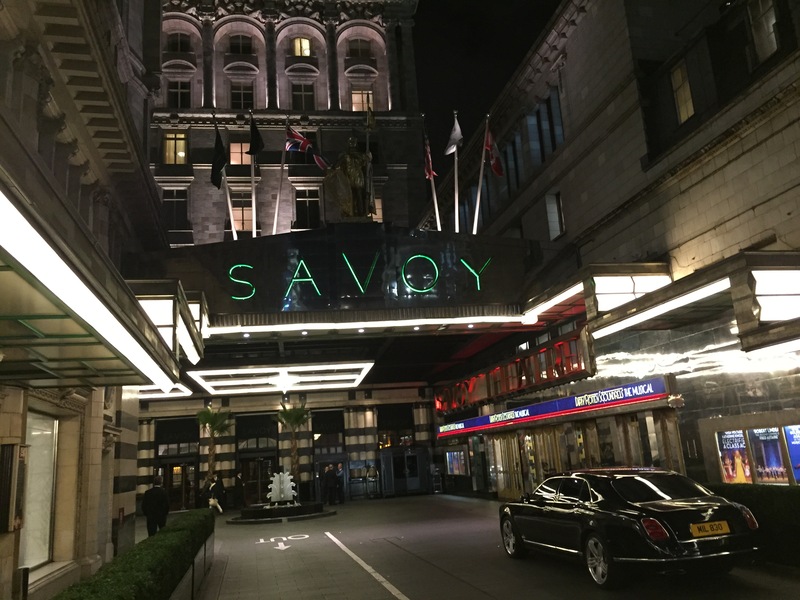 There’s something about The Savoy which I simply love – it’s just so glamorous. Even dumpy old me in my Uniqlo chinos couldn’t help but feel elegant walking through the lobby. It’s a fairly small dining room but with a view out of the semi-mirrored window onto the Thames, it was a pleasant place to sit. The waiters were dressed like characters out of Bugsy Malone which was a bit weird though. A nice choice of freshly baked (or should I say warmed?) 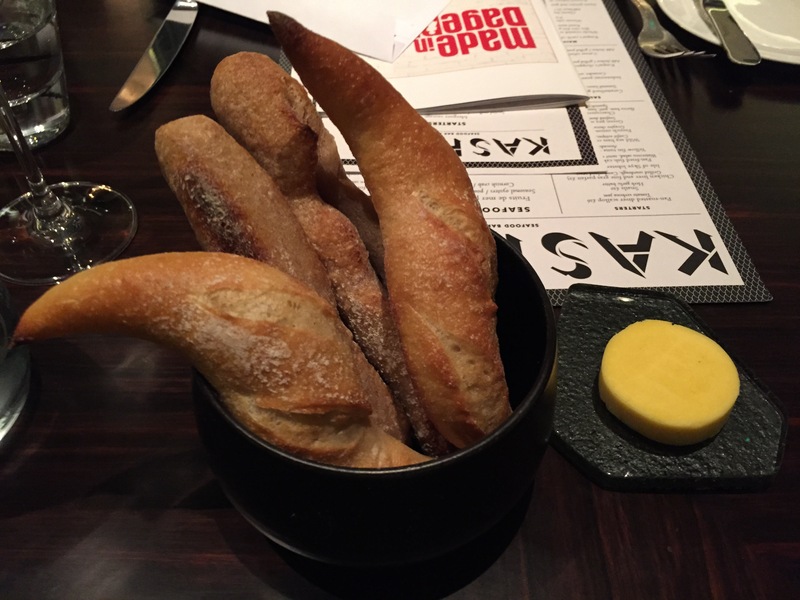 bread with salty butter got things off to a good start. 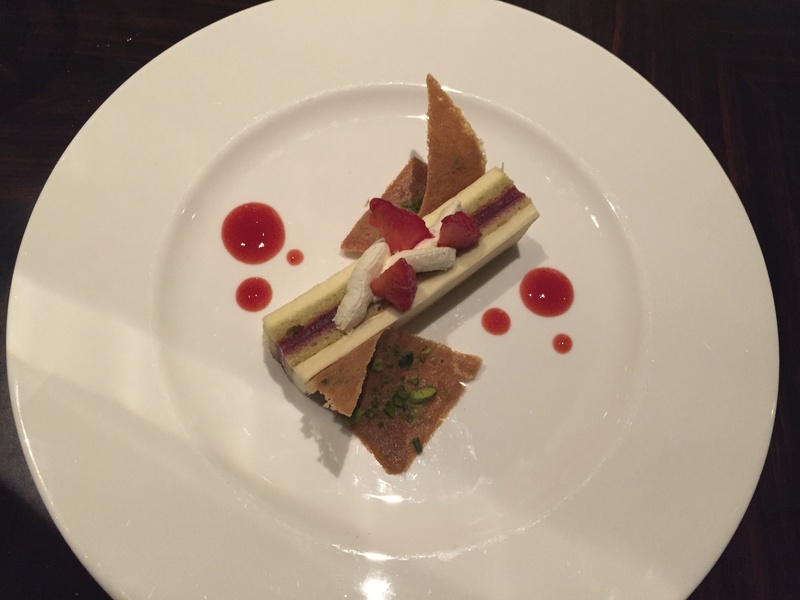 The pre theatre menu was priced at £28 for three courses. 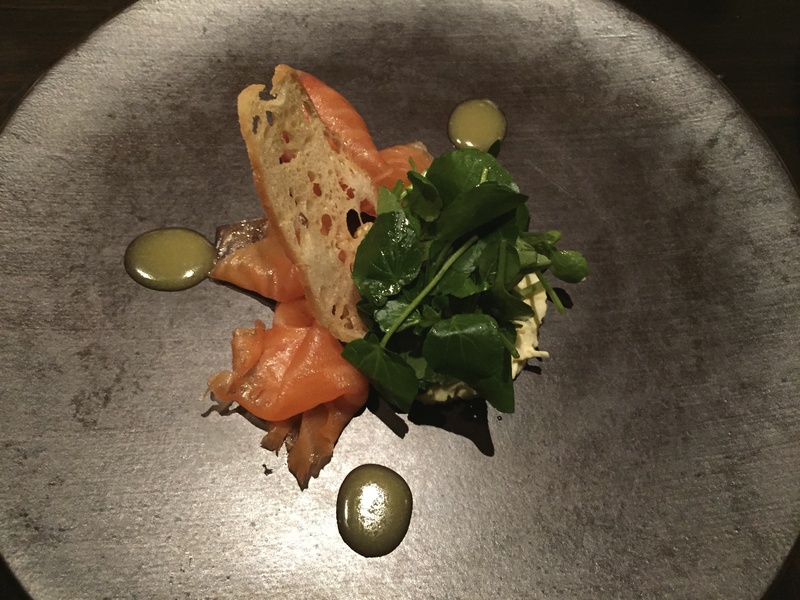 To start, I opted for the London cured Scottish smoked salmon which came with an organic egg salad and watercress. It was very pleasant in the same way some smoked salmon with an egg mayo sandwich filling might be. 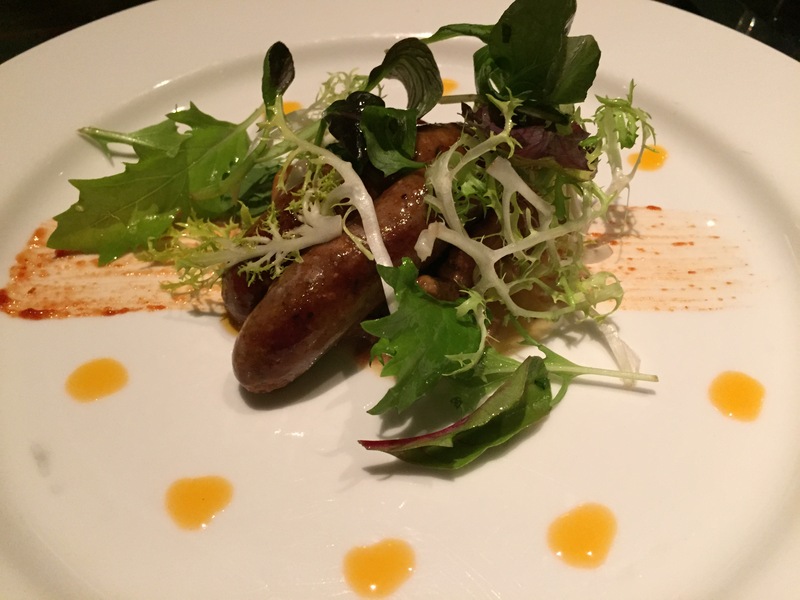 My gentleman companion opted for the merguez sausage with sautéed girolle mushrooms, micro herb salad and sourdough croutons. Again, the word ‘pleasant’ popped up; it was a tasty plate of food just a little on the small side. 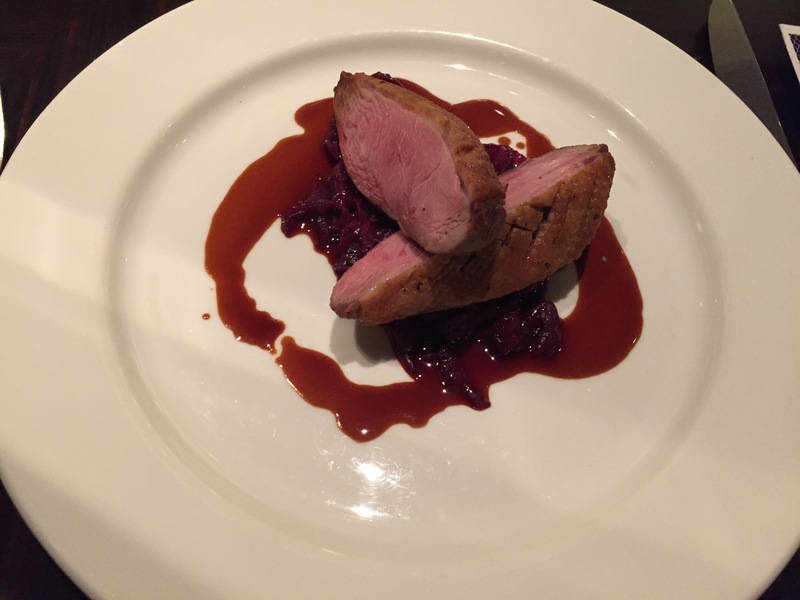 Mains were also quite tiddly; my slow roasted Gressingham duck breast could have done with another element other than the tangy red cabbage. The duck was cooked beautifully though; seriously tender with a lovely crisp, salty skin. 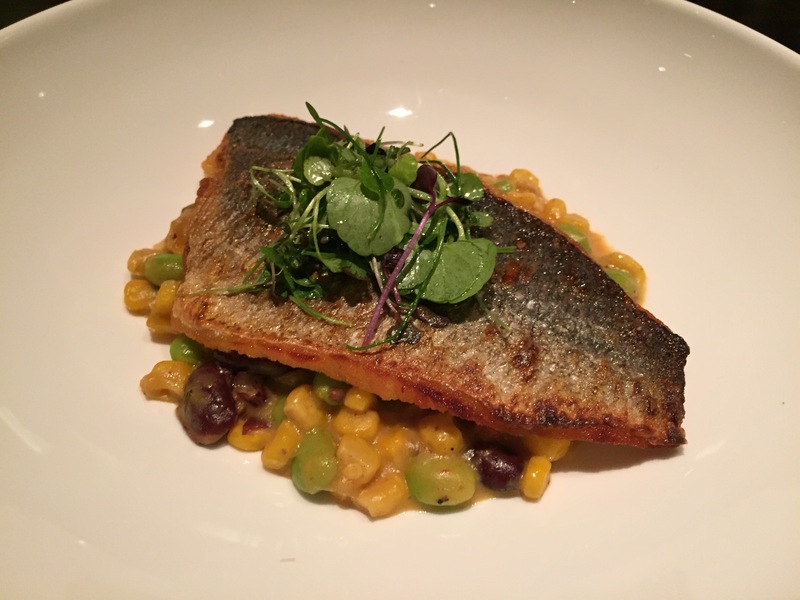 The pan-seared sea bream fillet was also well cooked and the corn succotash (an American dish of sweetcorn and Lima beans) was a hearty accompaniment. Sides were charged at £5 each and as the portions were so small you really do need them. 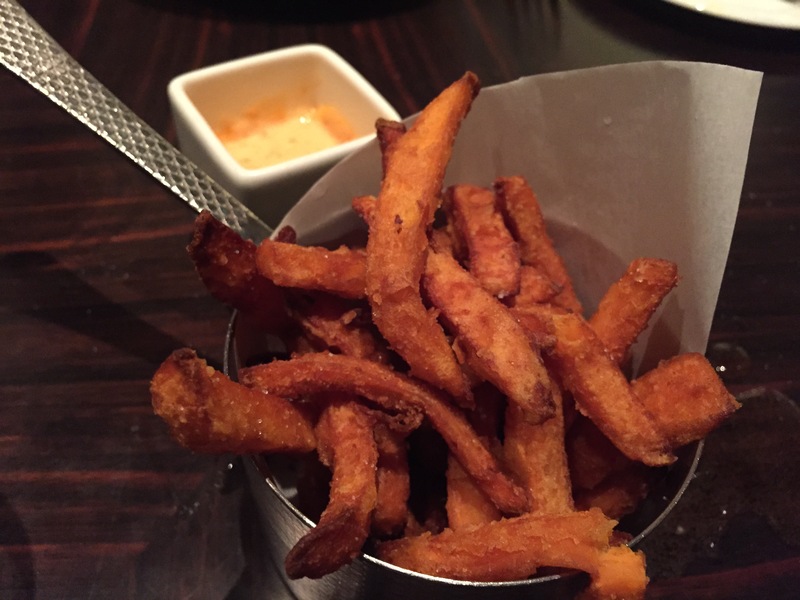 We went for the sweet potato fries with smoked paprika aioli. They had the perfect blend of crispiness and sogginess which made them delicious. For dessert we shared the pistachio and lemon cake with strawberry jelly and praline tuile which tasted factory made; like the sort of thing you might expect to find in a petrol station shop. The tuiles were soggy too. 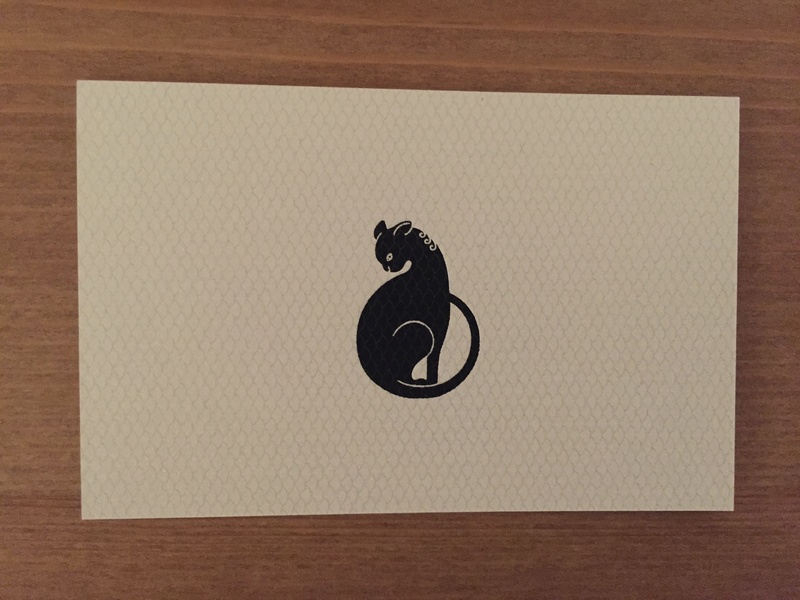 Although the food wasn’t exactly spectacular I really liked Kaspar’s. I wouldn’t rush there or recommend anyone else to do the same but sometimes in life you just need a restaurant that’s convenient. If you’re off to the theatre or staying in the hotel then there’s many a worse restaurant in London that you could spend your money in.